PLYMOUTH Leander head coach Robin Armayan has high hopes for 2019 after an encouraging last 12 months. “We had a very good season in 2018,” said Armayan. “We had swimmers at the Commonwealth Games, we won the Arena League and had a great British Summer Championships, which was really nice. 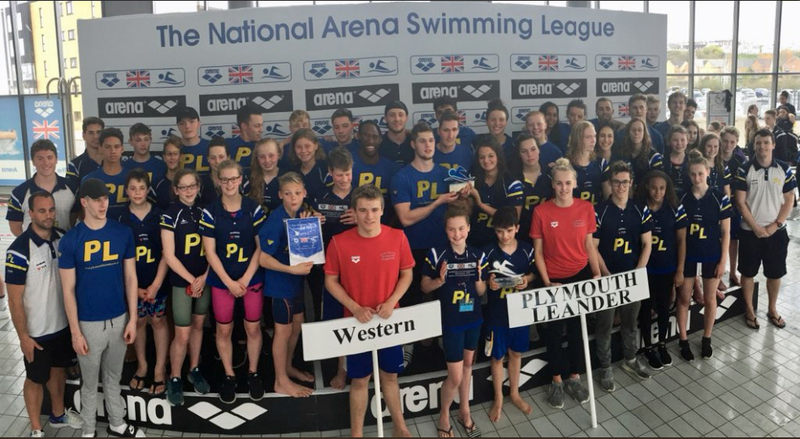 The main focus for Leander’s swimmers is the British Championships in April, which will be used to not only select Great Britain’s team for the World Championships but also for all the major age group internationals. “The main meet this season will be the British Championships as that is qualifying for virtually every junior and senior international teams, so that is something that is very important and something we are working towards,” said Armayan, who will take swimmers to some Euro meets and the Edinburgh Meet before that. 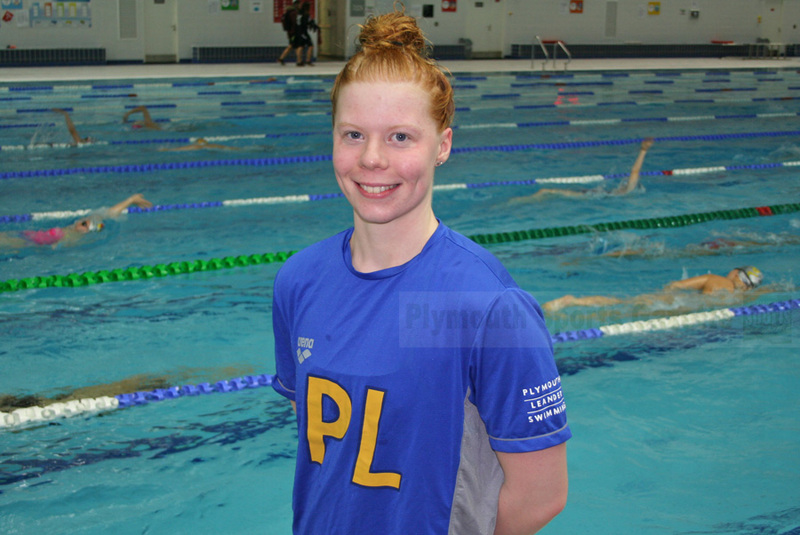 Leander’s Laura Stephens should be pushing for a place in the Great Britain senior team for the World Championships after an impressive display at the recent National Winter Championships where she set a number of personal bests and stormed to victory in the 200m butterfly. “For someone like Laura the idea is to gently work towards trying to get to the Olympic Games,” said Armayan. “I think that is something she really would like to do. She is going to have to drop a few seconds, which is a big step. But we are not going to put too much pressure on this season. We are just taking it one step at a time. Another Leander swimmer who is likely to now have eyes on Tokyo 2020 is Reece Dunn, who has been classified as an S14 para-swimmer. 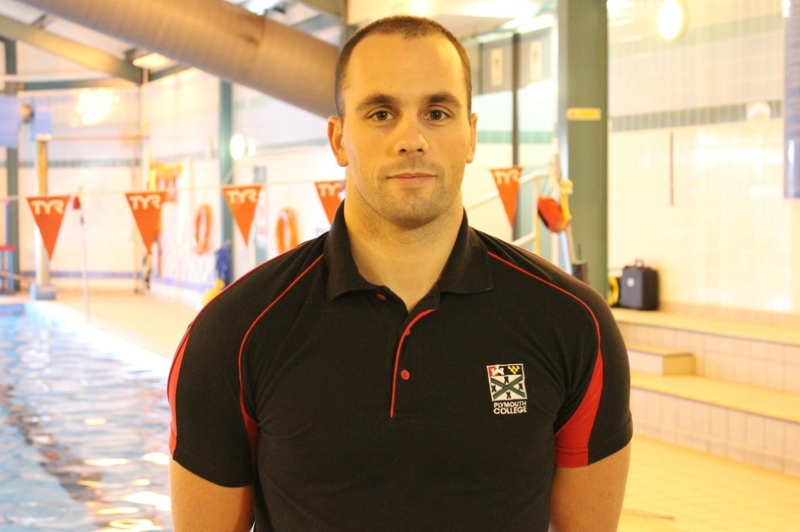 He made a sensational debut at the National Para-Swimming Championships in Manchester at the start of December. The 23-year-old won three gold medals, smashed two national records and beat an Paralympic silver medallist. “For Reece it is a new experience,” said Armayan. “It is a different environment and for him it was really interesting to see how he approached that new situation. I think he did really well. He has definitely impressed some people. “It is a big step for him but at the same time he felt it was necessary. Obviously I encouraged him and he’s got my full support. British para-swimming have been absolutely amazing with him and me. They have been very, very kind and helpful. It is swimming but it is a different world and there is a lot of things we have to catch up with.